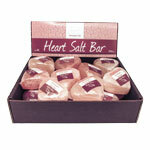 These all-natural, untreated and unscented Himalayan salt heart shaped bars are great for keeping the skin and body healthy and a lovely way to pamper. 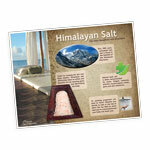 Himalayan salt effectively helps to soften and beautify the skin by cleaning pores and detoxifying the body. The bar can be used in the shower or bath. When showering, simply let the warm water run over the bar and onto your body, this will allow the salt to soothe skin and relax toxins. 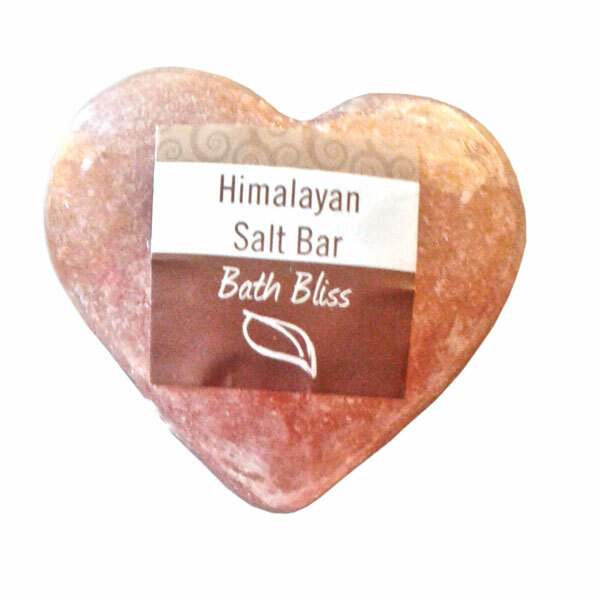 During a bath, let the bar soak in the tub and dissolve, like a bath bomb. 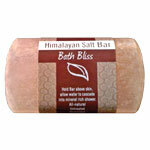 These natural crystalized bath products are widely used as natural health alternatives. 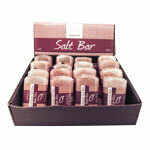 Please note, salt bars are not meant to be rubbed on the skin.